We offer Site Visits, Council Permits and Installation, let us take care of the whole process for you. 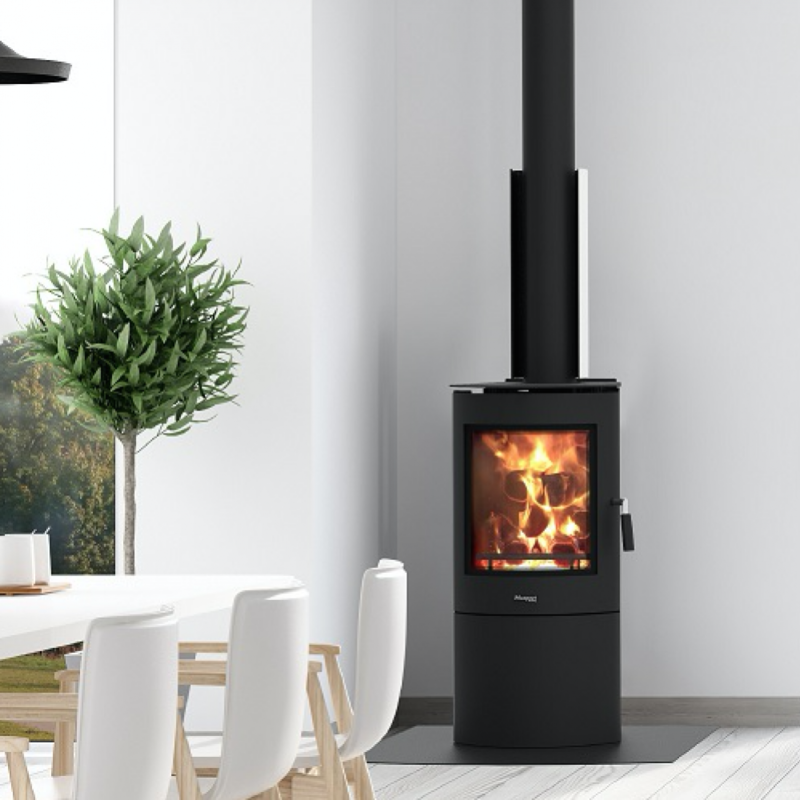 We can also help out with replacement parts for your wood fire – including Air Bars, Baffles, Bricks, Glass, Retainers and more. We also stock quality Fire Tools and Child Guards. Click on a logo below to browse wood fires by brand.